Westport drivers looking for a practical and spacious crossover that will have the convenience features you need should consider the 2019 Subaru Outback. 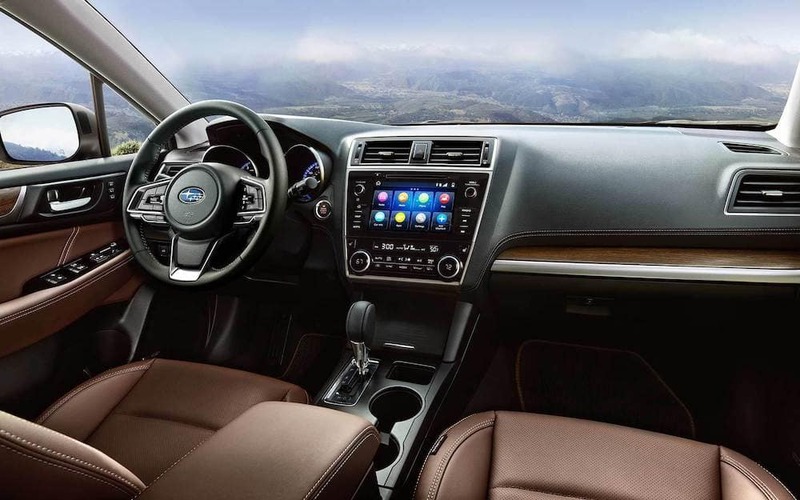 Explore the Outback interior in detail at Garavel Subaru to see everything that’s in store, then browse our inventory to find a Subaru Outback for sale near you! The 2019 Outback offers plenty of space for five passengers, as well as standard conveniences in the cargo area like underfloor storage, a removable tray for better protection, two grocery bag hooks, and four tie-down hooks for keeping your items from rolling. To learn more about Subaru Outback features like towing capability and performance, compare it to the Forester or take a test drive near New Canaan. Whether you’re heading to the mall or out to beaches in Westport, CT, the Outback delivers. When you are ready to take the next step, use our handy monthly payment calculator tool to start your Garavel Subaru shopping experience!